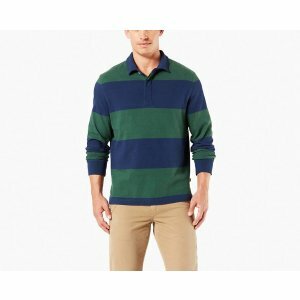 Dockers offers buy one item, get the other 60% off Sale via coupon code "SIXTY". 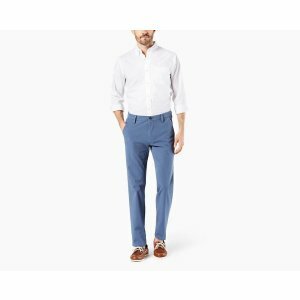 Dockers offers 2 for $75 All Pants via coupon code "DEAL". 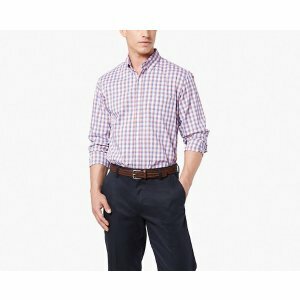 Dockers offers 40% off Sitewide via coupon code "WINWIN". 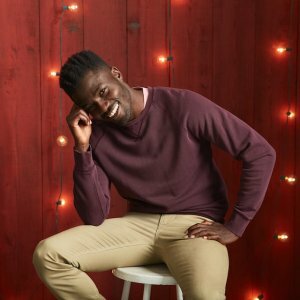 Dockers offers 30% off sitewide via coupon code "WONDERFUL". Dockers offers 20% off 1, 30% Off 2+ via coupon code "NEWMATH". 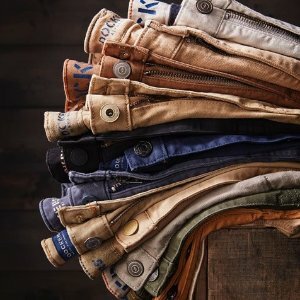 Dockers offers an extra 50% off Dockers via coupon code "BUYBUYBUY". 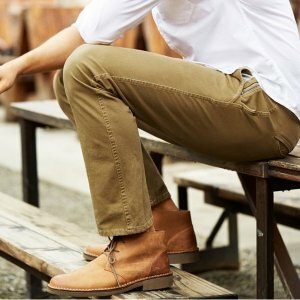 Dockers offers an extra 40% off Dockers via coupon code "BUYBUY". 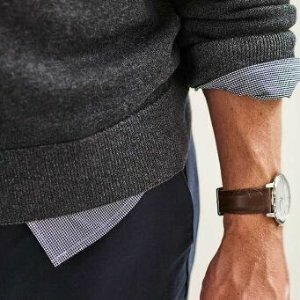 Dockers offers get 40% off orders of $100+ via coupon code "SAVEMONEY". 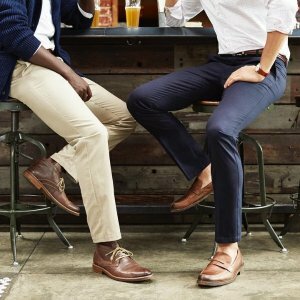 Dockers offers get $50 off orders of $150+ Sitewide via coupon code "KHAKISHOP". 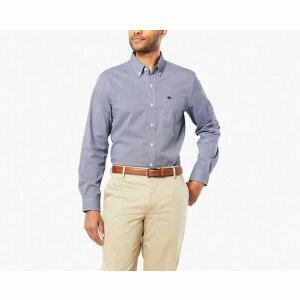 Dockers offers Get 40% off Sitewide, via coupon code "BIGMONEY". 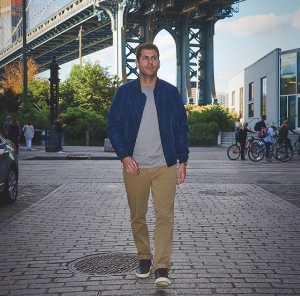 Dockers offers Khakis Pants 2 for $75，via coupon code "NOLIE2PANTS". 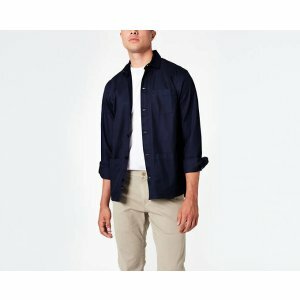 Dockers offers 40% off sitewide via coupon code "BUSTAMOVE". 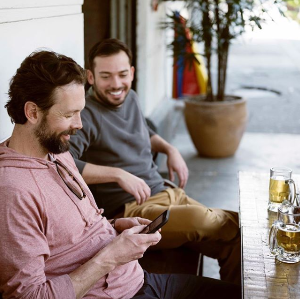 Dockers offers 30% off $100+ via coupon code "MONEYX3". 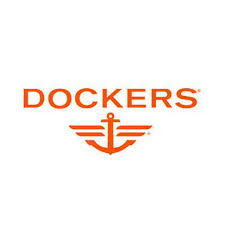 Dockers offers get 30% off 2, 40% off 3+ Sitewide Sale via coupon code "ABOUTTHEBENJAMINS". 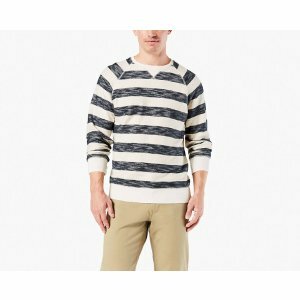 Dockers offers up to 60% off + extra up to 40% off sidewide sale via coupon code "ABOUTTHEBENJAMINS". 30% off with 2 items purchase, 40% off with 3 or more items purchase. 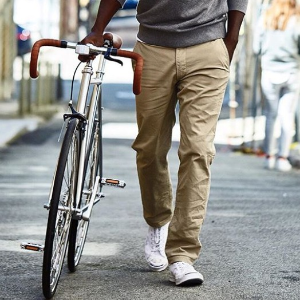 Dockers offers 2 khakis for $75 + 30% off shirts Select Item Sale via coupon code "ITTAKES2". 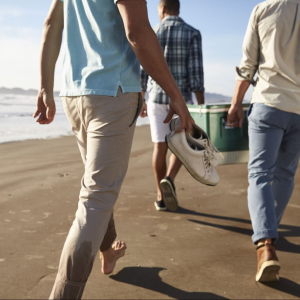 Dockers offers 20% off + free shipping select sale via coupon code "EVERYONEWINS". 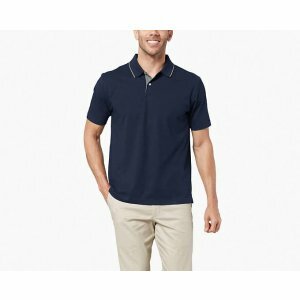 Dockers offers 40% off site wide via coupon code "VIP123". 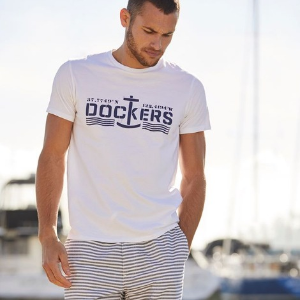 Dockers offers Up to 30% off Site Wide, no promo code required! 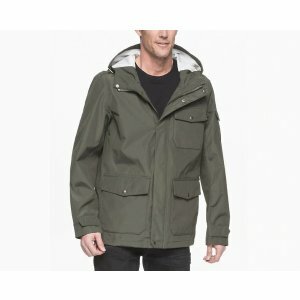 Dockers offers get 30% off with Select items Sale including sale items via coupon code "KHAKICITY".